A Medal for Excellence will be awarded in each academic year to the candidate for the Associate (Performer) or Associate (Teacher) diplomas who receives the highest average mark of all required practical and co-requisite subjects for the respective instrument or voice. All of our endowed scholarships are invested with and managed by the London Community Foundation. 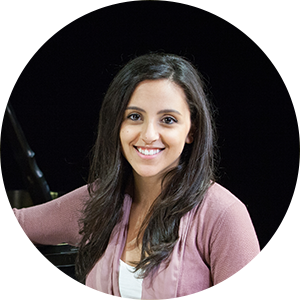 Each year Conservatory Canada offers a Masterclass weekend to senior pianists and vocalists (alternating annually) who achieve a high standing in our examinations. Six deserving students are invited to come to London to take part in two days of private lessons, masterclasses and a recording session with an internationally renowned clinician. The weekend culminates with performances during the Conservatory Canada Convocation ceremony.